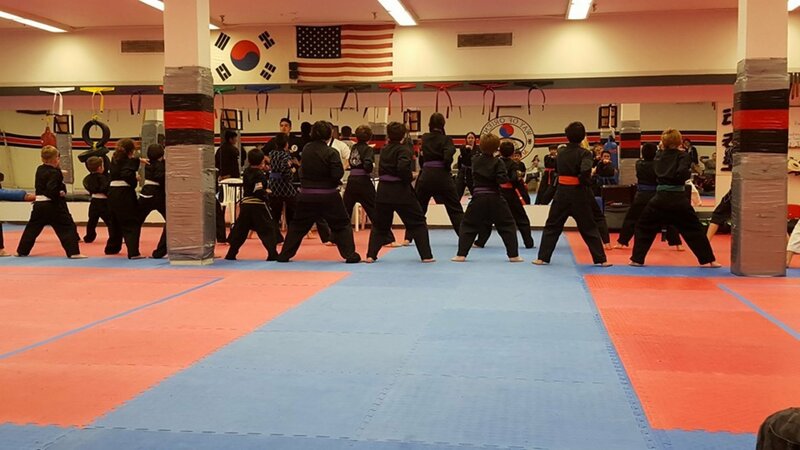 Students and enthusiasts of Krav Maga have many reasons for their interest in this and other martial art styles. Some are drawn to the physical fitness and weight-loss aspects of training. Others seek to add discipline and self-control to their lives. While still others are concerned about safety and self-defense. 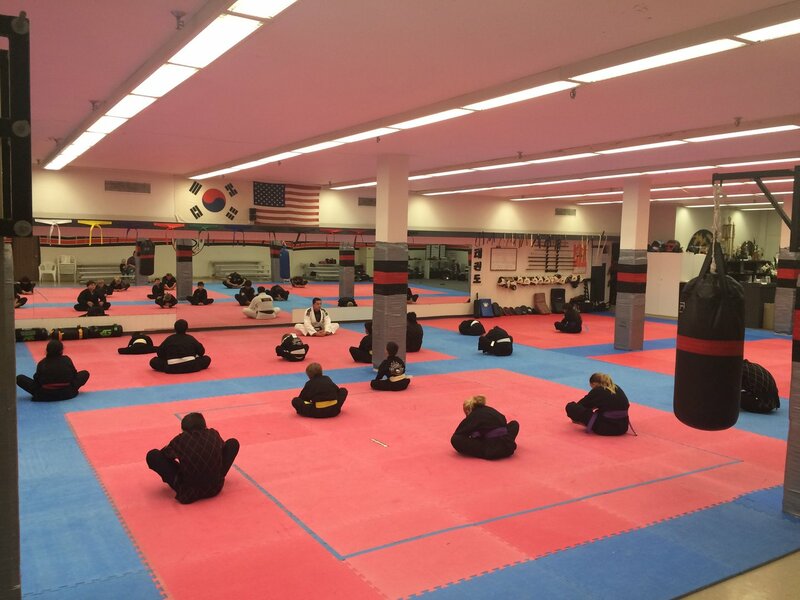 Whether you are interested in our programs for mental or physical well-being, America's Best Krav Maga offers a number of programs that will fit your developmental needs and your busy schedule as well. The Krav Maga symbol consists of the Hebrew letters K and M surrounded by an open circle because the system is open to improvement by adding techniques, exercises, and training methods. "Good things can continue to flow into the system and flawed exercises can flow out." 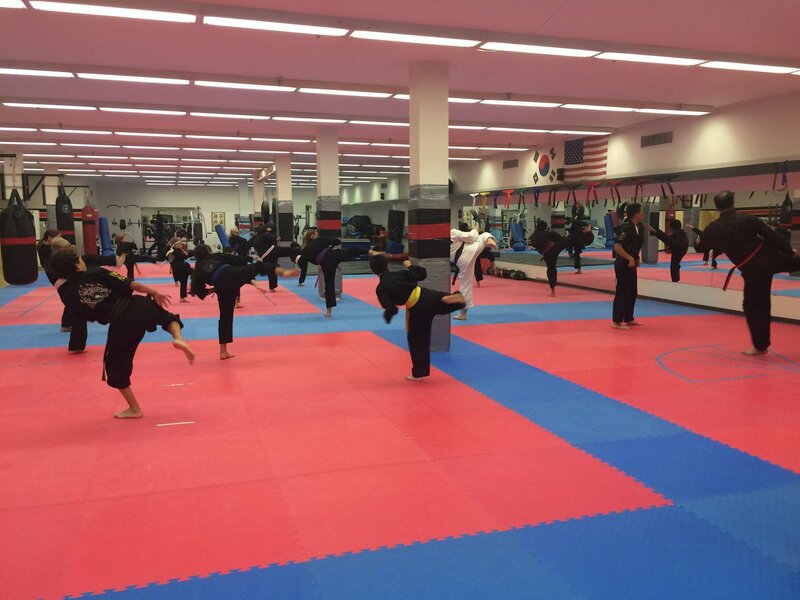 -- Imi Lichtenfeld, the Grand Master of Krav Maga Krav Maga is not a traditional martial art. It was developed in an environment where the Israeli military could not devote many hours to hand to hand combat training. 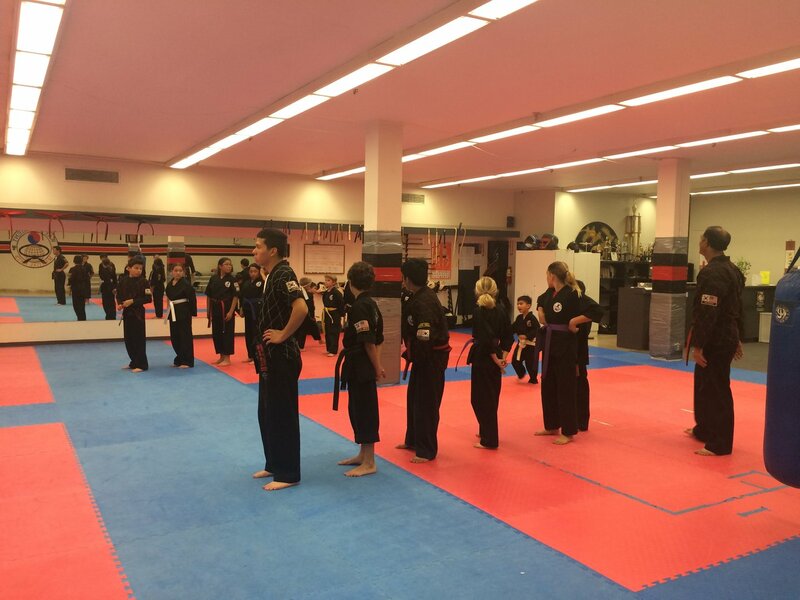 Therefore, the Krav Maga system was created to bring students to a high level of skill in a relatively short period of time. 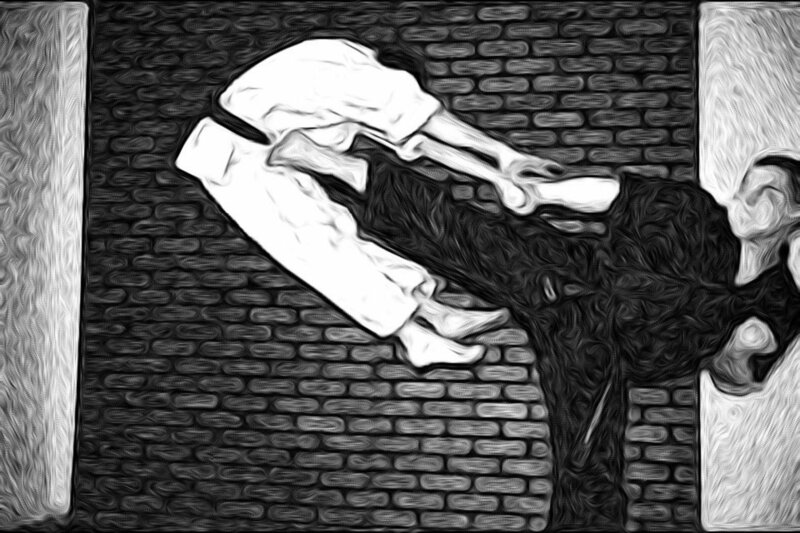 Krav Maga There are no forms (katas) or rules or set combinations as reactions to attacks. 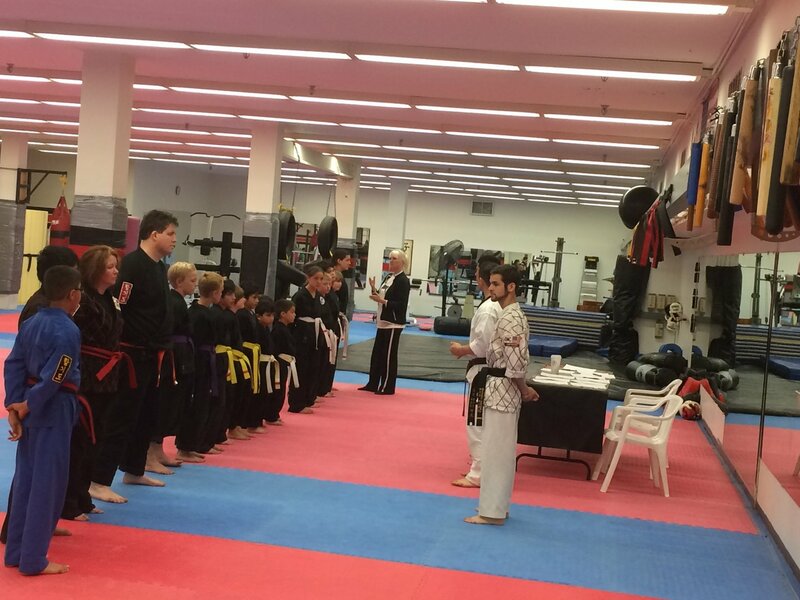 Instead, Krav Maga training focuses on teaching simple self-defense techniques which are specifically catered to reality based attack situations. 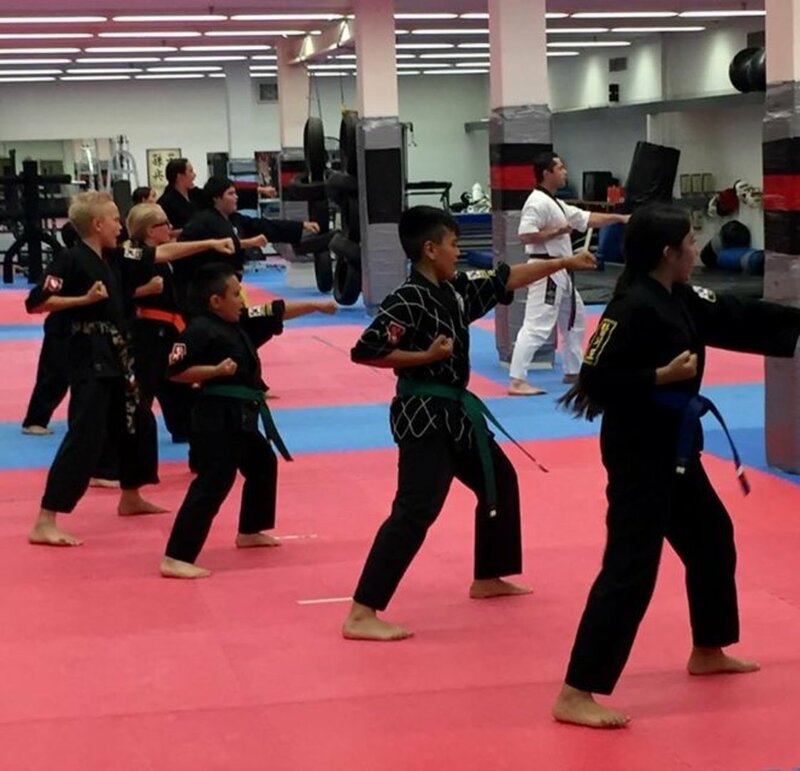 Many techniques originated in Muay Thai, kickboxing, boxing and wrestling, with other techniques call from Ju-Jitsu and Karate. The art of Krav Maga is much more of a survival system dealing with personal safety issues. It is considered to be a modern, highly refined, street fighting system, designed to be used against armed and unarmed attackers. 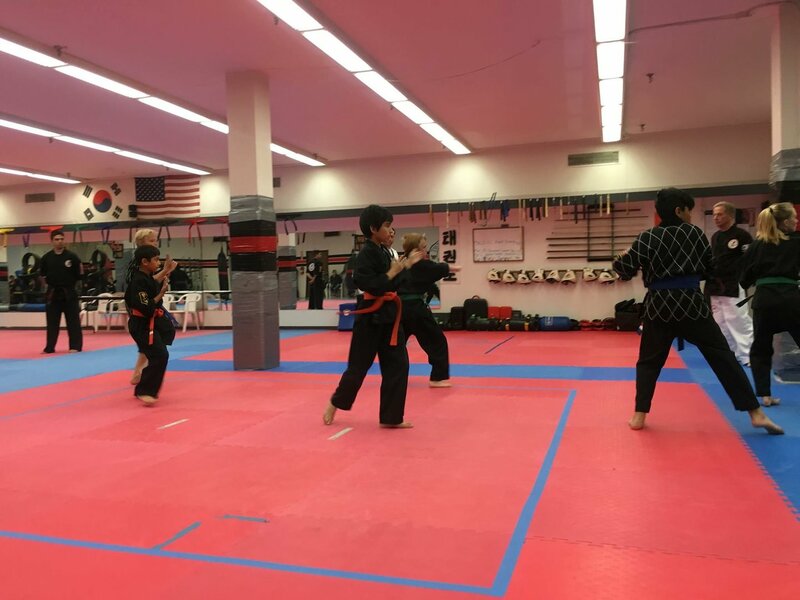 Krav Maga addresses a wide variety of aggressive acts which include punches, kicks, chokes, bearhugs, headlocks, grabs, as well as defenses against multiple attackers and assailants armed with a firearm, edged weapon, or blunt object. In addition to self-defense, Krav Maga teaches hand to hand combat. This is a more advanced and sophisticated phase, and shows how to neutralize an opponent quickly and effectively. It embodies elements related to the actual performance of the fight including tactics, feints, powerful combinations of different attacks, the psychological dimensions of the fight, and learning how to use the environment to your advantage. 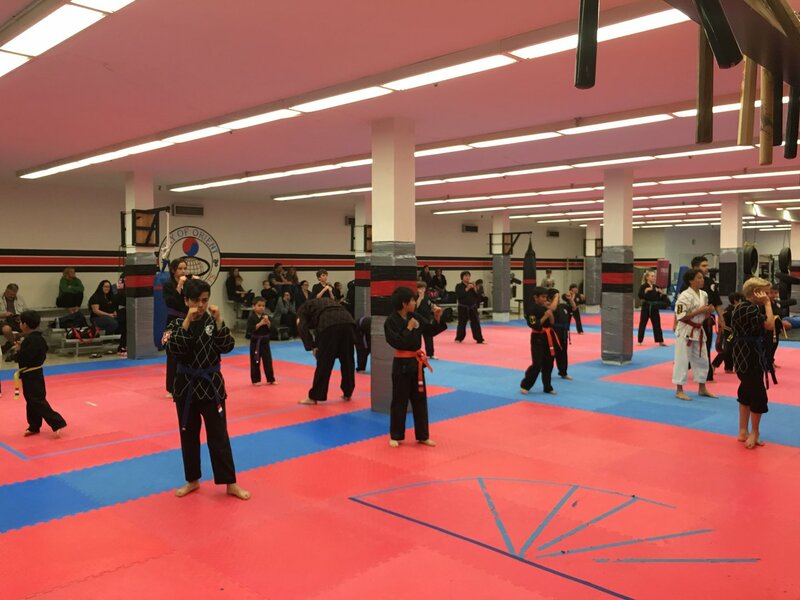 Krav Maga includes specialized training methods to not only challenge students physically, but to also instill a special mental discipline meant to strengthen the spirit and to develop the ability to deal with violent confrontations under intense stress. 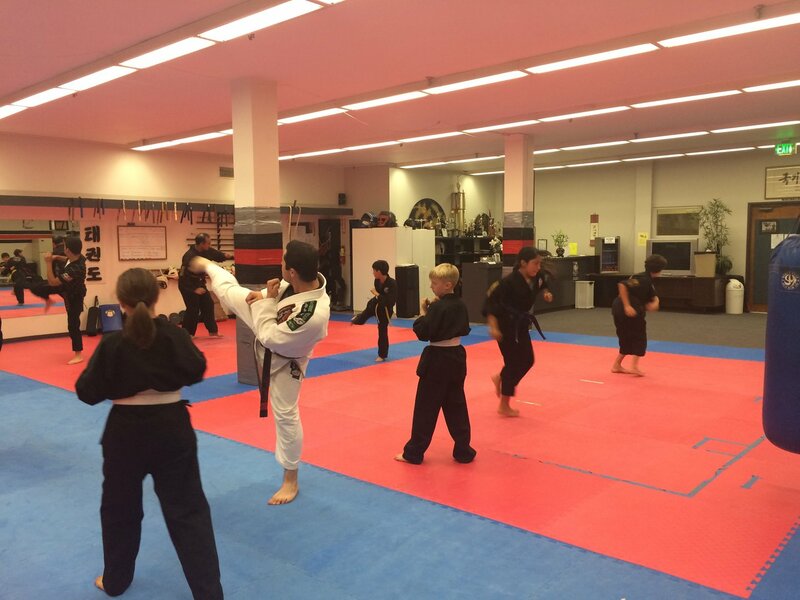 Classes will also incorporate the self-defense techniques that they teach to law enforcement personnel. 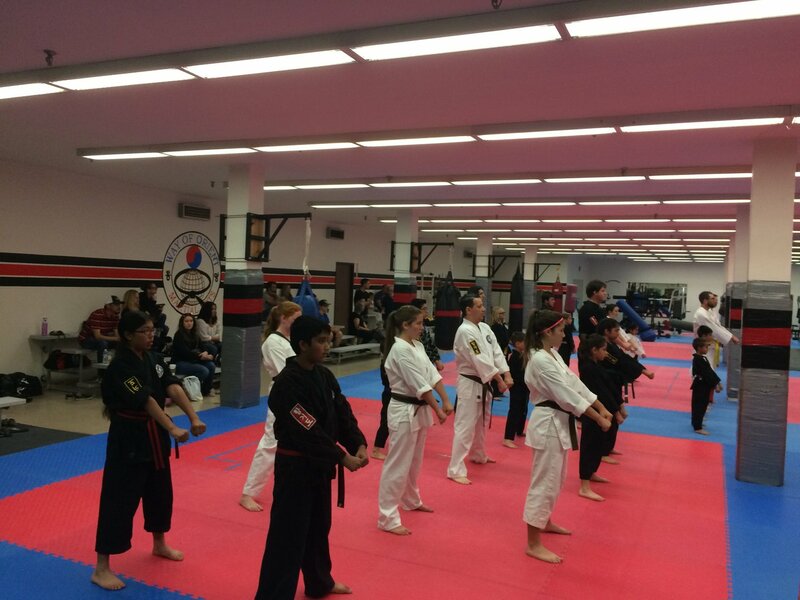 Because of the Krav Maga's combat-orientation, there are no competitions or tournaments. 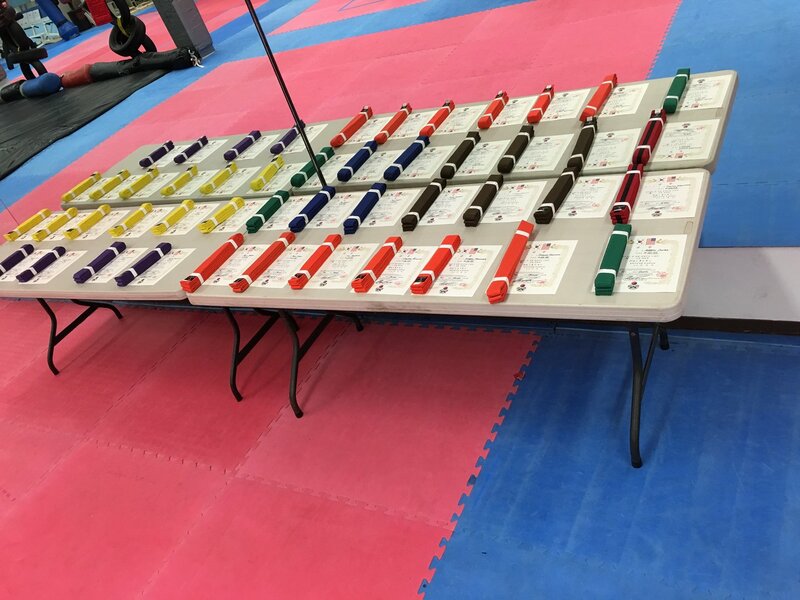 Like other arts, Krav Maga issues colored belts to mark higher levels of expertise. History of Krav Maga Krav Maga was developed by Czechoslovakian-born Imi Lichtenfeld, a champion heavyweight boxer, an expert in Ju-Jitsu and Judo as well as a dancer and trapeze acrobat. Imi's family was forced to emigrate, eventually landing in what was then Palestine and is now known as Israel. Soon after the Israeli state was established in 1948, Imi was asked to develop a system of fighting and self-defense for the Israeli Defense Force (IDF). Imi carefully refined Krav Maga during his career as chief instructor of hand to hand combat for the IDF. 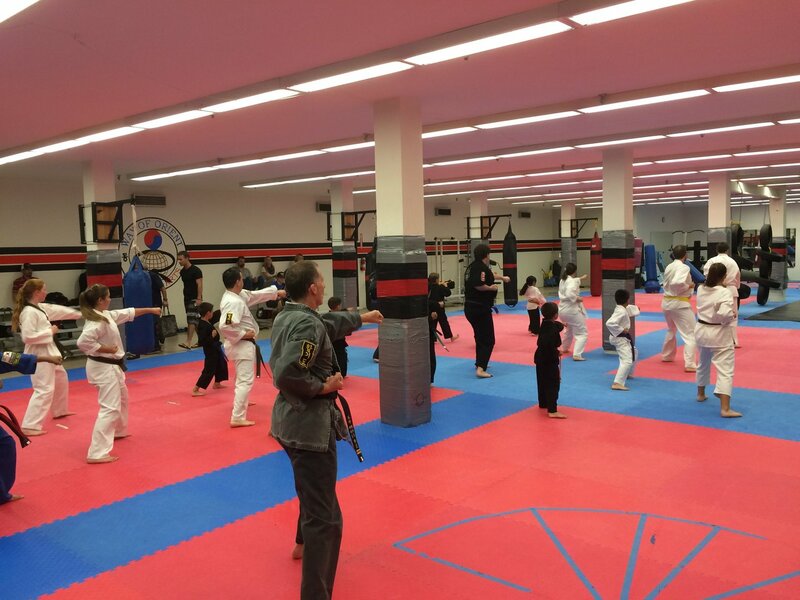 Beginning with special forces units like the Haganah, Palmack, and Palyam, Krav Maga became the official combatives training for all military personnel, Israeli police and security forces. 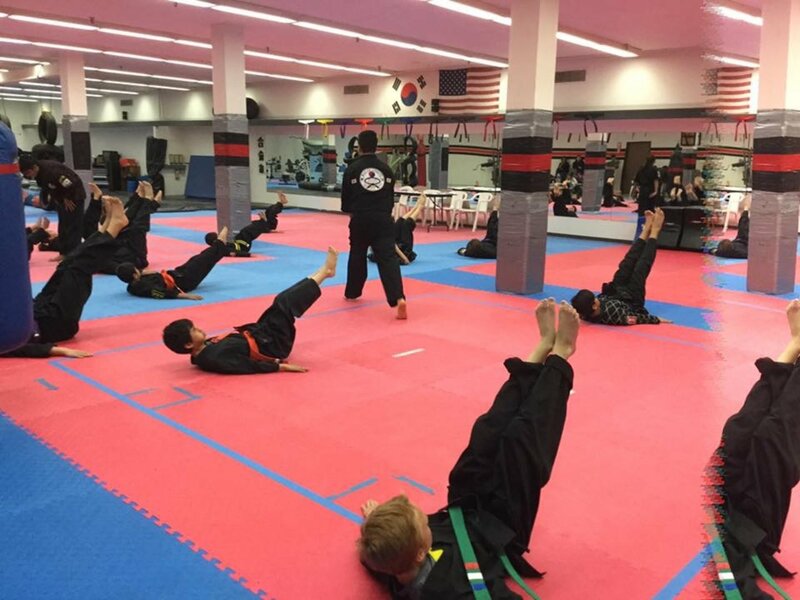 Faced with the task of preparing both fit and out-of-shape soldiers, Imi developed a comprehensive system that relied on simple, instinctive moves rather than rigid techniques requiring years of training. In 1964, Imi retired from the IDF and began teaching Krav Maga to civilians, law enforcement, and military applications. In 1978, Imi and several of his students created the Krav Maga Association, which was aimed at promoting the teaching of Krav Maga in Israel and throughout the world. Krav Maga Eyal Yanilov studied Krav Maga under the personal tutelage of Imi and has served as the Grand Master's closest assistant and foremost disciple since the early 1980s. 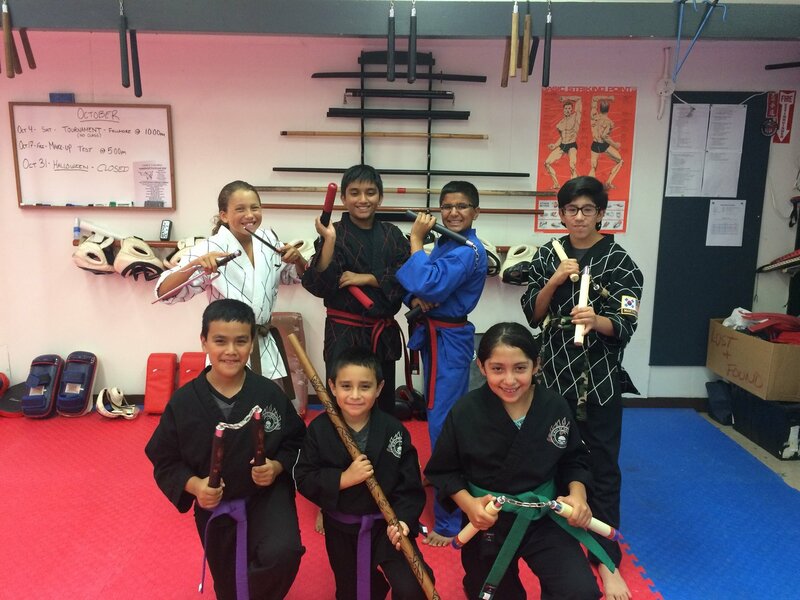 Active in this field since 1973, he is now its most senior instructor. Mr. Yanilov is the only individual who carries the highest grade ever given by Imi. Since directing the first self-defense instructors course for U.S. citizens in 1981, Eyal has been teaching a large number of Krav Maga and self-defense instructors courses in many countries around the world, under the auspices of the Israeli Ministry of Education and the International Krav Maga Federation (IKMF). In 1981, the Krav Maga Association of Israel and the Israeli Ministry of Education held the first International Instructor's Course at Wingate Institute for Physical Education. A delegation of 23 members from various cities in the U.S. attended the course, which was supervised by Imi himself. Californian Darren Levine was selected to be part of the delegation because of his martial arts and boxing background, as well as his involvement in the physical education program at the Heschel Day School near L.A. During the course, Imi befriended Levine and told him that he would come to the U.S. to teach and train him. 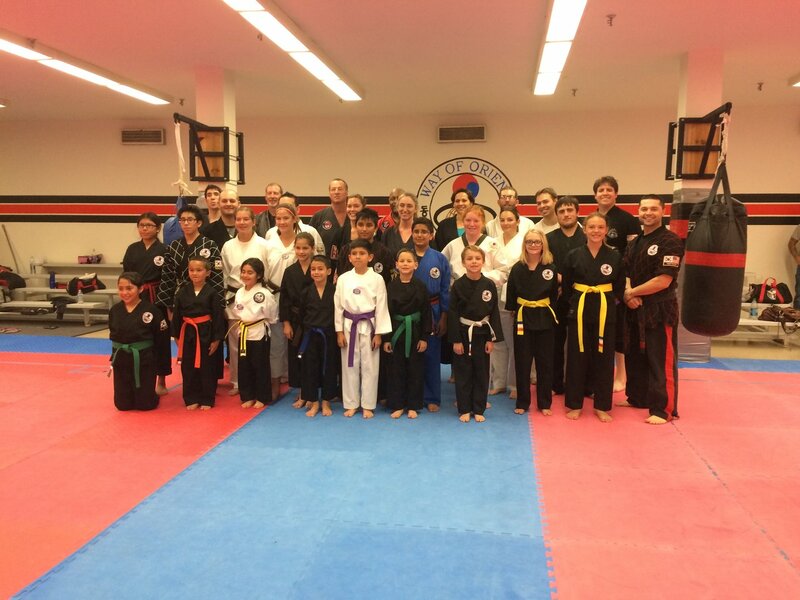 Krav Maga Levine went on to offer Krav Maga classes at the Heschel Day School. 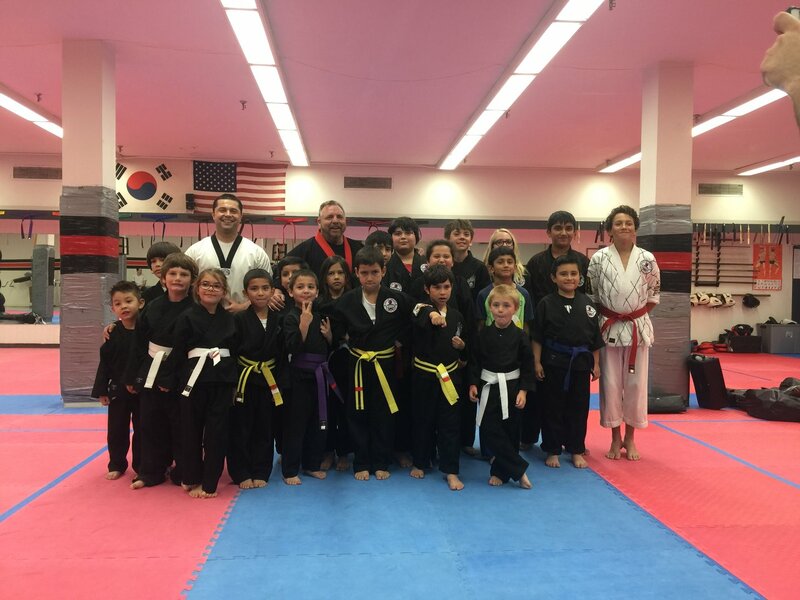 At Imi's request, Levine and one of his students, Joel Bernstein, along with other prominent members of the Jewish community in L.A., formed the Krav Maga Association of America, Inc. In 1987, Levine and his top students began teaching Krav Maga to law enforcement in the U.S. 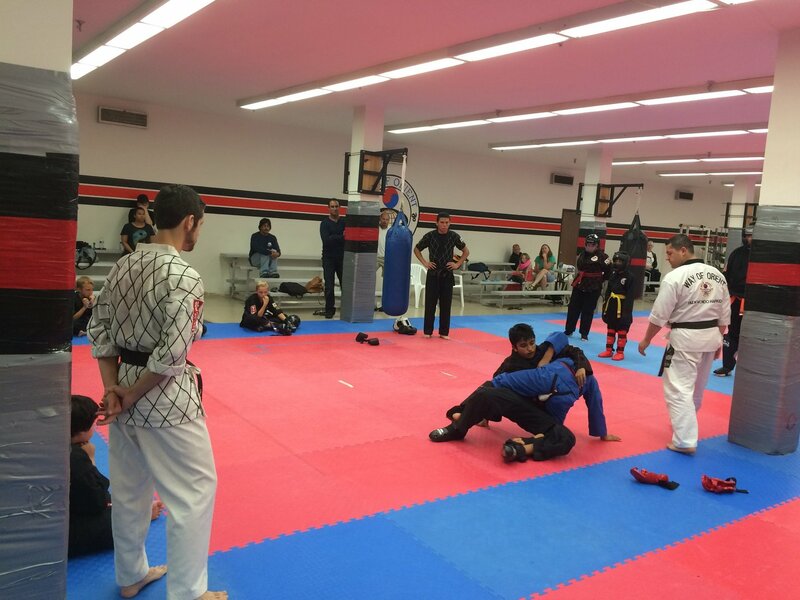 Under Imi's guidance, they adapted Krav Maga to suit the needs of U.S. law enforcement and military personnel. 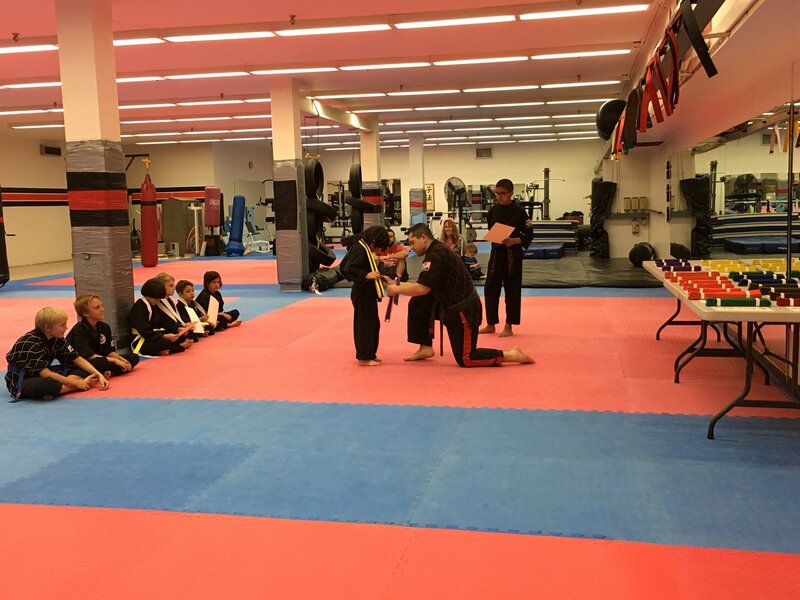 Shortly after Levine received his 6th degree black belt in Krav Maga, Imi awarded him a Founder's Diploma for Special Excellence in Krav Maga. Imi has awarded this diploma only twice. Eyal Yanilov had also received the prestigious diploma. These diplomas were given to the people that Imi wanted to be the leaders of Krav Maga. Krav Maga Worldwide Enterprises was formed in January of 1999 to expand and promote Krav Maga in the U.S. and around the world. 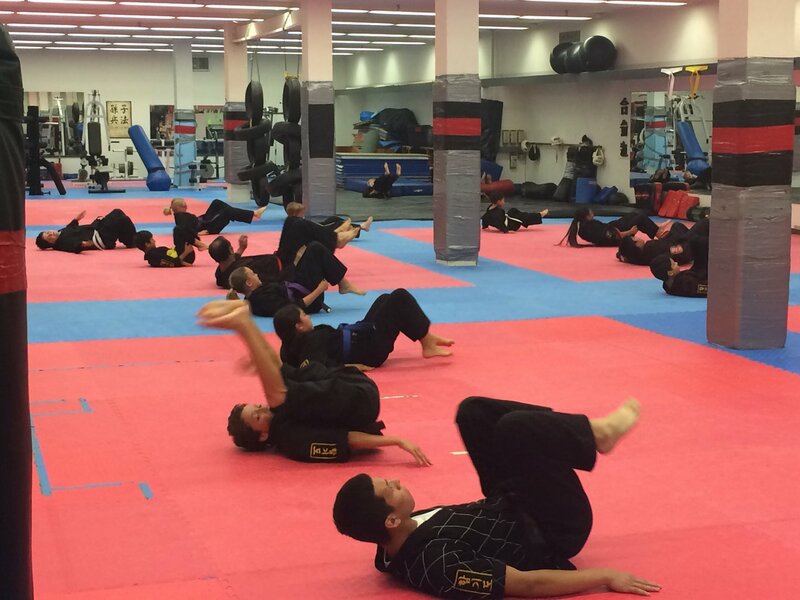 Krav Maga is rapidly gaining in popularity and almost 10,000 people are currently studying the art. It is widely used by members of the U.S.'s local, state and federal police agencies, including the FBI, Secret Service and the Bureau of Alcohol, Tobacco & Firearms. 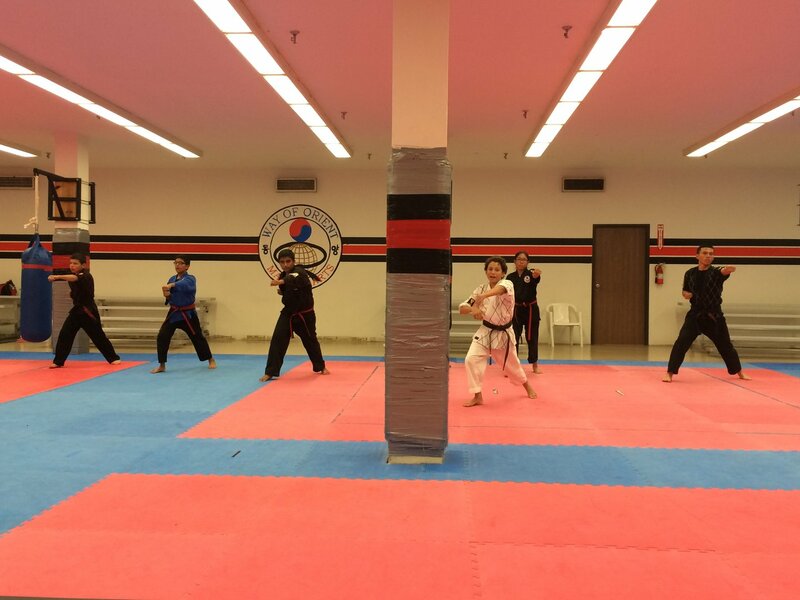 Celebrities practicing Krav Maga include singer/actress Jennifer Lopez, and actresses Jennifer Garner ("Alias"), Shannon Elizabeth ("American Pie"),and Mia Kirshner ("Wolf Lake").